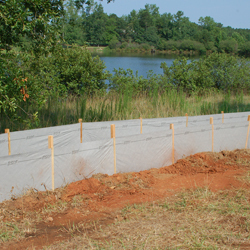 Foster Supply has woven and nonwoven silt fence fabrics to meet a wide variety of specifications and application requirements. 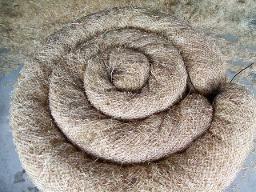 Federal and DOT fabrics are availble along with hardwood posts, wire backing, as well as super silt fence products. If you have any questions about what your specific job may require call one of our sales representatives, and they will be able to assist you.